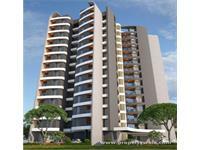 Looking for a property in Kasarvadavali? 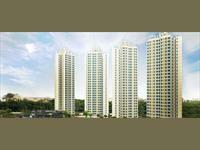 Have a property in Kasarvadavali? Kasarvadavali is the one of the high rising creating a hub like empowers, metro, shopping centers, transport all over thane. 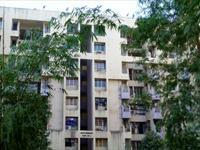 Kasarvadavali, Thane is rated 9 out of 10 based on 1 user reviews. Have a good knowledge of Kasarvadavali? Share it and become a Locality expert. It is the place where you catch a breath amidst your fast-paced life. Dynamix Parkwoods offers 1, 2 and 3 bedroom residences with modern interiors located in Ghodbunder Road, Kasarvadavali, Thane West, Thane. Parijat Gardens are located in the pollution free and peaceful area of Kasar vadavali, Thane and is close to the market place, education institutions, nursing homes, temples etc. 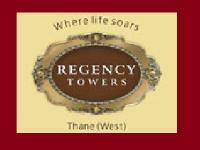 Regency Tower is a integrated township which inaugurates all the luxury facilities.and developed by the Regency Group. 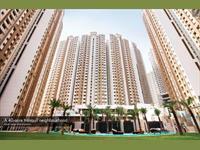 City’s first and the finest Japanese theme residential project. Puraniks Tokyo Bay presenting Japanese lifestyle themed apartments at Tokyo Bay by Puraniks, a 1 & 2 BHK project at Kasarvadavali, Ghodbunder Road,Thane. 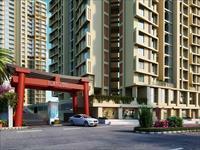 Brokerage, stamp duty, registration free of cost property. ID: P50710614 — Posted: 28 days by Magnum . ID: P8289672 — Posted: Mar 15 by Magnum . ID: P2429877 — Posted: Feb 1 by .. .
ID: P1744867 — Posted: Feb 1 by .. .
ID: P3290774 — Posted: Feb 1 by .. .
ID: P3547688 — Posted: Mar 15 by Magnum .